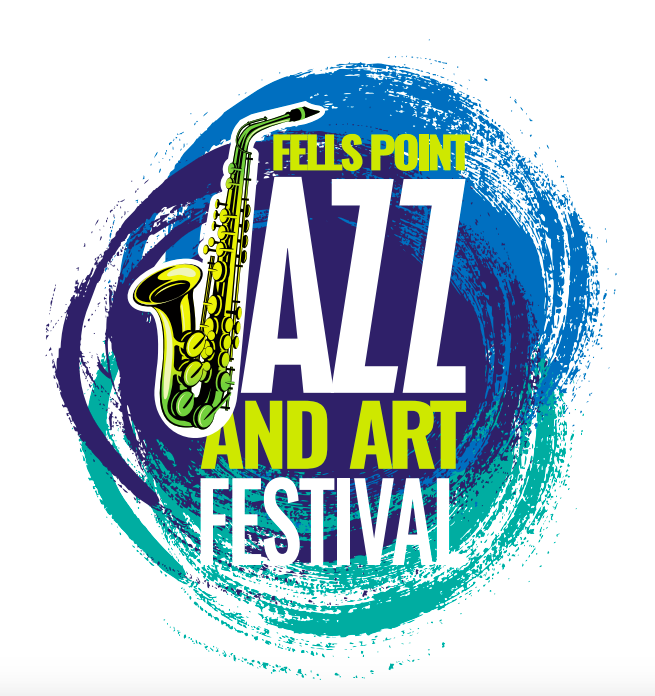 The Fells Point Jazz & Art Festival will take place in the heart of Fell's Point, Broadway Square. For GPS directions, use 801 S. Broadway, Baltimore, MD 21230. Located at 1400 Dock St., this lot is easy to use and only 3 blocks from Broadway Square. Currently, there is construction near the lot but the lot is open.